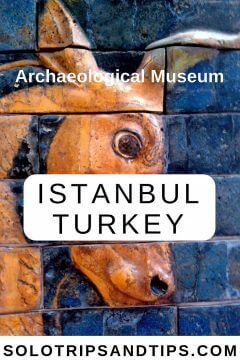 Located near Topkapi Palace in the Sultanahmet neighborhood Istanbul Archaeological Museum is an extraordinary museum. 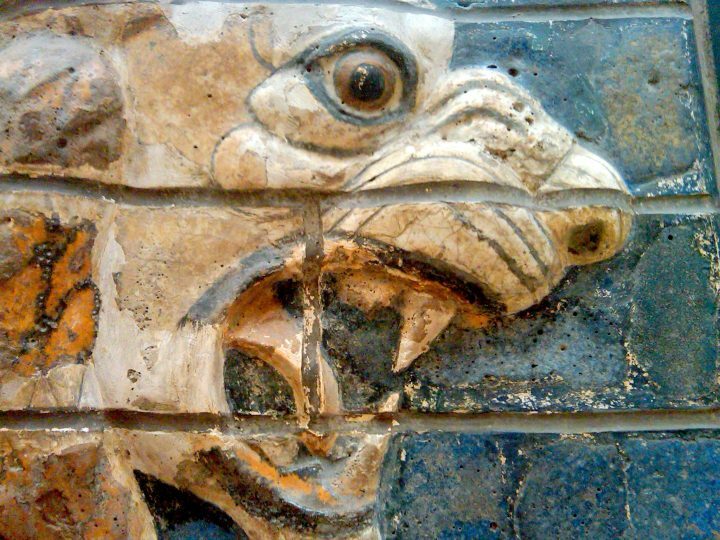 What will really catch your eye at this museum is the Gate of Ishtar. Twice I visited and will go again on my next trip to Istanbul Turkey, one of my favorite cities in the world. Ishtar Gate and Processional Way, constructed around 575 BC, as the eighth gate within the walls of the ancient city of Babylon. The city is located around 50 miles south of Baghdad Iraq. In Babylon the Gate of Ishtar and Processional Way was used for the New Year’s procession which occurred at the time of the spring equinox. The celebration of the new agricultural year included twelve days of festivities and rituals in Babylon. Ishtar was the Babylonian goddess of fertility, love, war, wisdom and sexuality – talk about multi-tasking! 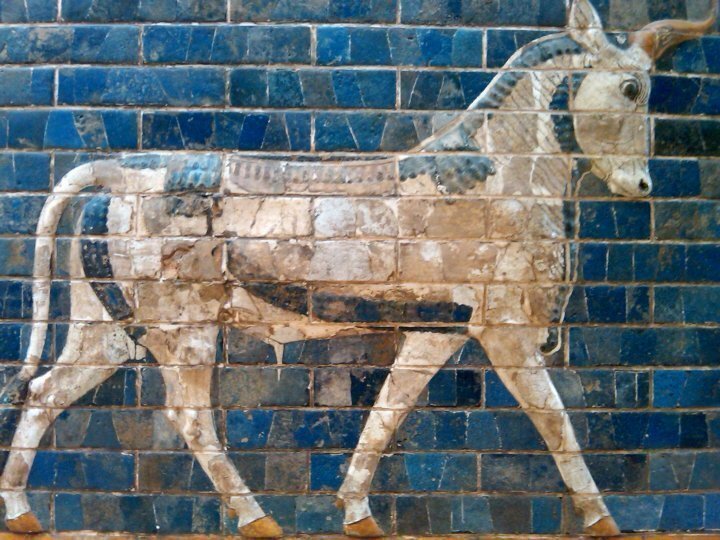 The Ishtar gate features images of lions, dragons, and aurochs (bulls) made with lapis lazuli (a deep blue, semi-precious stone) on glazed mud brick. You can watch a short (less than 7 minutes) video about the Ishtar Gate and Processional Way here. Where is the Gate of Ishtar now? 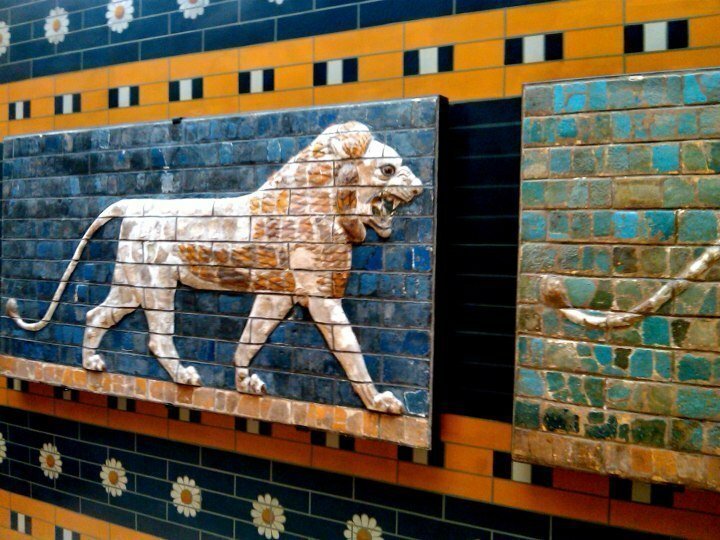 The reconstructed Gate of Ishtar, a double gate and the smaller front portion, is on display at the Pergamon Museum in Berlin. 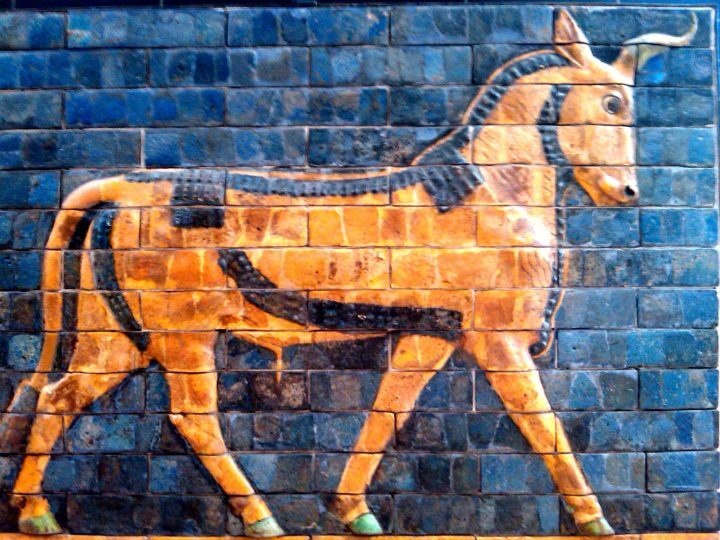 Stolen excavated from Babylon by Robert Koldewey of Germany in the early 20th century. Interestingly, although Germany and it’s ally Ottoman Empire pretty much collapsed after World War I ended, both countries managed to liberate large chunks of the Gate of Ishtar. Pieces of the Processional Way were also stolen and are located at various museums around the world, one of them the Istanbul Archaeological Museum. Unfortunately we don’t have a record of the actual transaction negotiation that took place. 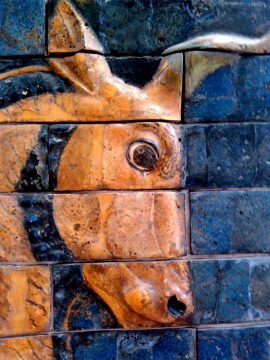 On the positive side at least the portions of the Ishtar Gate that were excavated and removed from Iraq were safe….from the US forces and their allies that almost demolished Iraq during two invasions. On the negative side US and Polish troops set up a military base on the original site of the Ishtar Gate. Guess what? Evidently there is significant damage to the archaeological site. As of February 7, 2019 20 TL equals approximately $3.79 USD. Of course they should be returned to the origin. It makes more sense that way. A thief who not only stole but had the audacity to display for public viewing! I especially like the closeups! Your photos are absolutely magnificent! Of course excavated artefacts should be taken back to their original locations. May be museums can borrow them from time to time or replicas from them. so sad that in the past, no thought was given on the excavation and taking away of artifacts! I hope that that has changed and that artifacts are going back to their country of origin. your photos capture these exotic images on the gate. Fascinated with these ancient civilizations and their wonderful accomplishments. 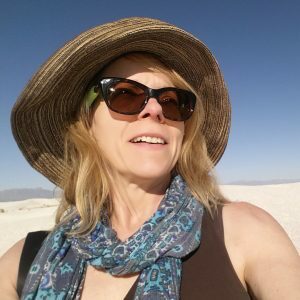 Thank you for sharing your adventures – really enjoyed the video. I remember reading about this when studying King Nebekanezar (sp) in church. 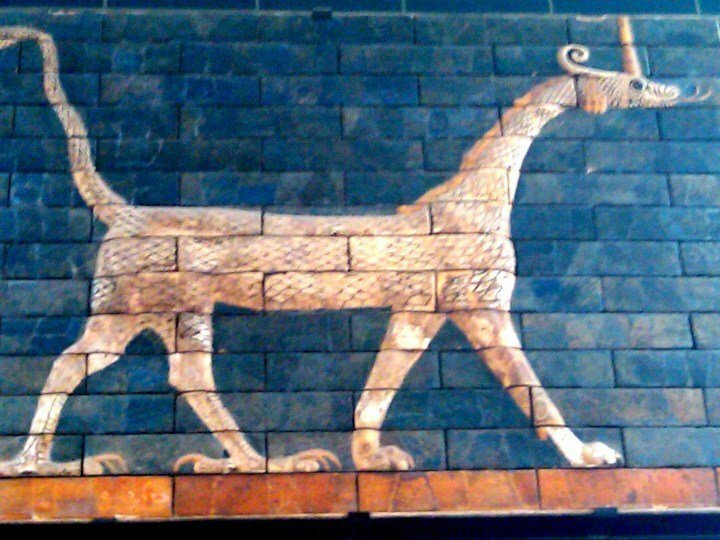 I think the British Museum has at least one of the lions from the Ishtar Gate. The sad thing is that when many of these items were ‘excavated’ they were not considered of any value to those in the country where they belong. As education has become more widespread the owners now realize their value, but if they had not been excavated they may not have been preserved. All these artifacts are fascinating! 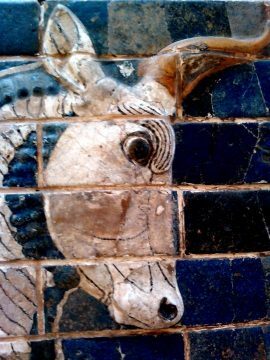 I had an art history course in college where we spent some time on the Ishtar Gate and I’ve always been struck by the tiles. That shade of blue is my favorite color.